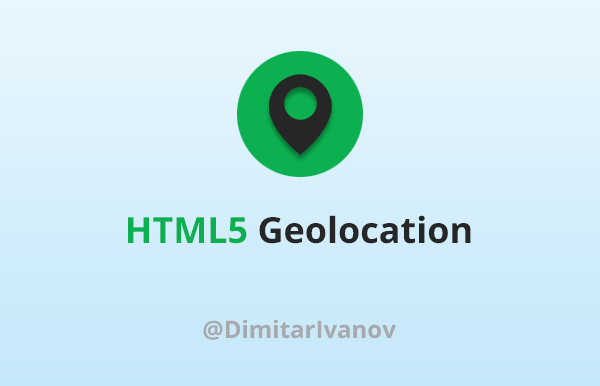 Learn how to detect a user device location with HTML5 Geolocation API in practical examples. See the industries that could benefit from geolocation position information. 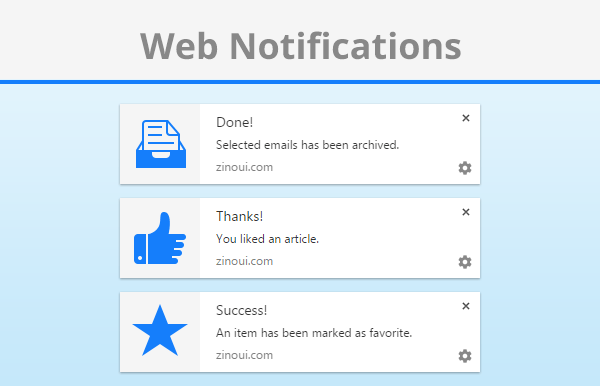 Learn how to use the Notifications API for displaying HTML5 desktop notifications. 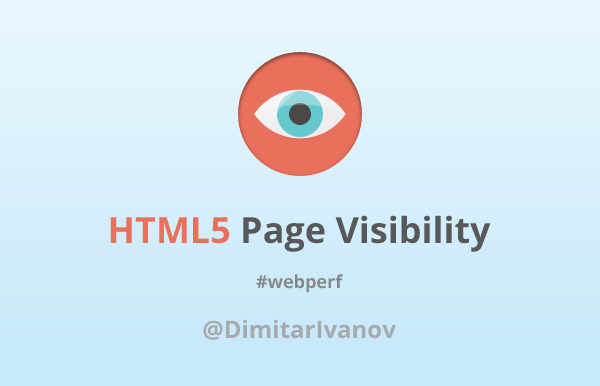 A detailed tutorial that explores web notifications with practical examples. 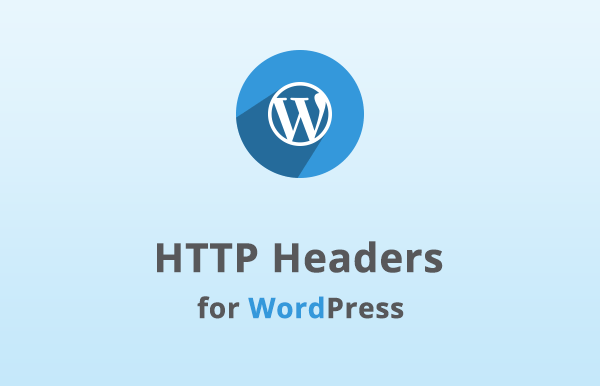 Learn how to secure your WordPress blog using the HTTP headers plugin and how to overcome the limitations of the same-origin policy. 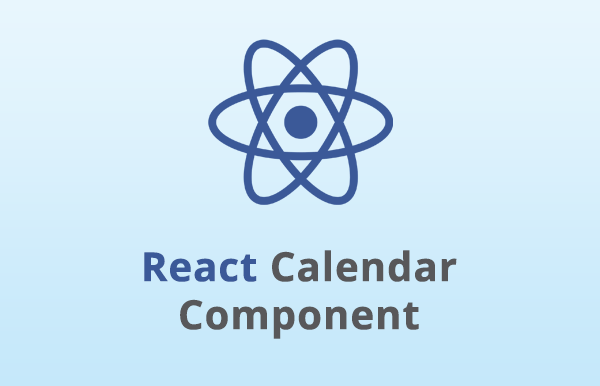 A brief tutorial that describe how to create a simple calendar widget with the Facebook's React library. 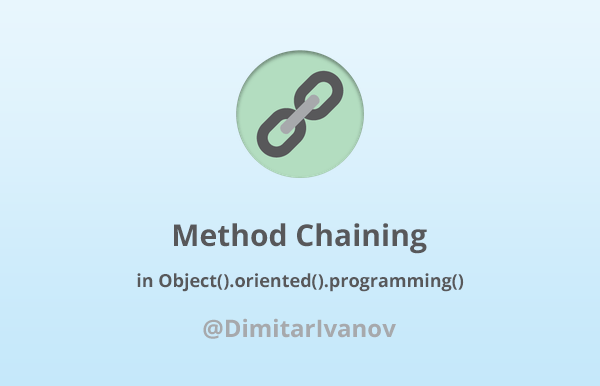 Learn how the method chaining works and how to use them for invoking multiple consecutive method calls. 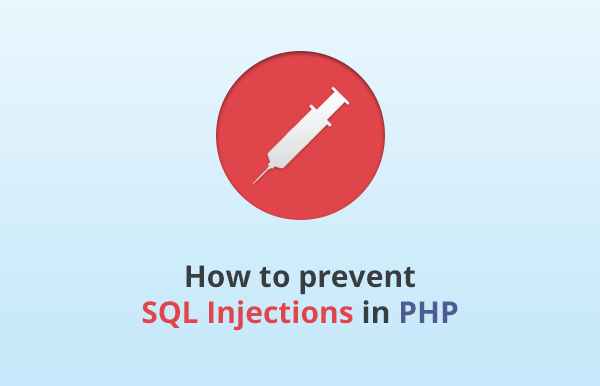 Learn how to prevent an SQL injections in PHP and make your web forms more secure using prepared statements and type casting. 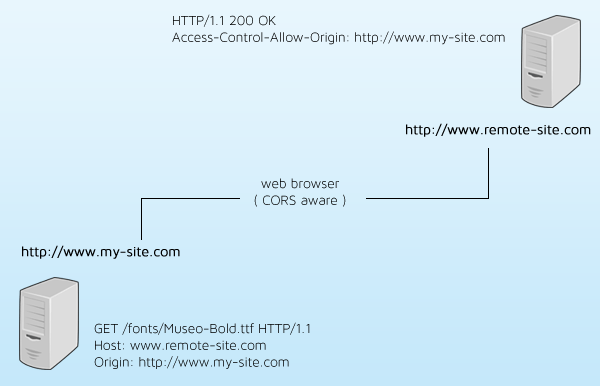 Learn how to make cross-site HTTP requests using CORS. Cross-domain AJAX calls as a modern alternative to the JSONP pattern.